Richard has been playing and teaching the harmonica for over thirty years and is a former National Harmonica Champion. In 2010 he launched HarpsCool in Sussex as a licensed franchisee, providing harmonica lessons to children in Primary Education. In January 2013 Richard went independent and Harp Academy was founded as a new music service for KS1, KS2 and KS3 in Sussex Schools. As Managing Director of Harp Academy, Richard’s duties cover classroom teaching and company operations. 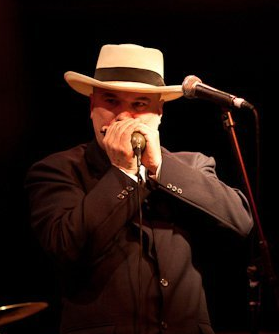 Richard coached the UK Junior Harmonica Player of the Year 2011, 2012, 2013 and 2017. In 2013, UK Junior Duo of the Year was added to this list, in collaboration with Will Wilde. Outside Harp Academy, Richard is Sussex Representative for the National Harmonica League. 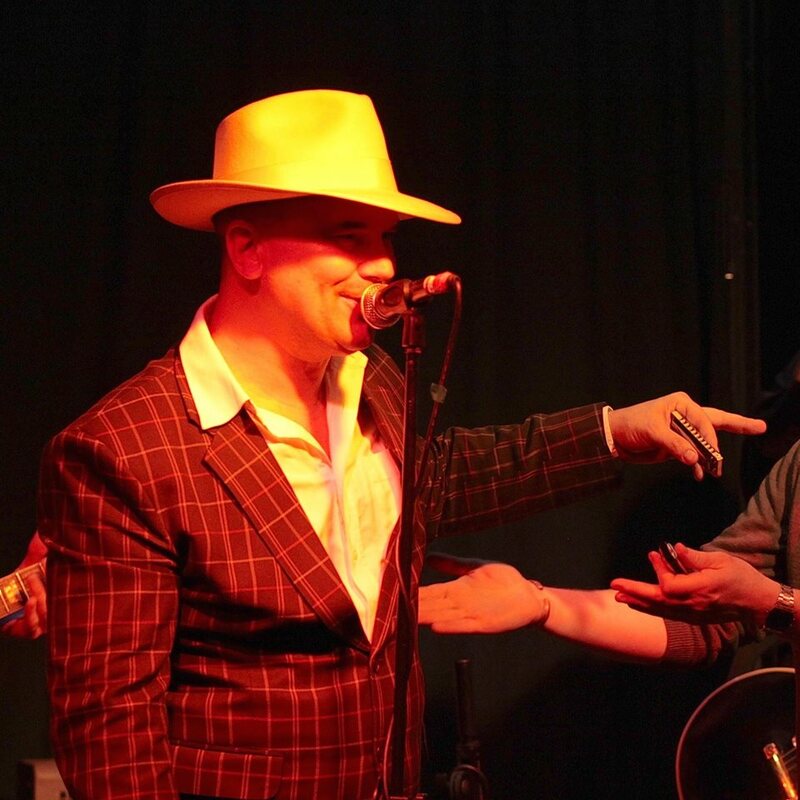 He has performed across the USA, UK and Europe as a soloist and fronting his own jump blues band The Blackjacks. 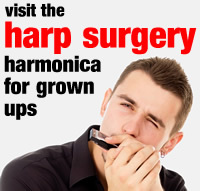 Richard edits two popular on-line harmonica websites; The Harp Surgery for adult players and The Toot Suite for junior players. He also specialises in teaching adult beginners and is Co-Producer of Harpin’ By The Sea, Brighton’s annual harmonica festival.